Reports suggest with “top probability” that the name could be applied to special variants of the fresh Mercedes-Benz S-Class flagship sedan, maybe a long-wheelbase or probably even a Pullman version. The long-wheelbase variant of the vehicle is expected to include 2+2 seating, but the Pullman could go for a triple-duce arrangement, 2+2+2. Surely, at this point nobody knows for sure, it could seat a dozen people, party-bus style in chairs created from wicker. A super-stretch variant of the S-Class including a hub-to-hub span that’s nearly 8 inches bigger than the standard long-wheelbase version is going to be in the works as well. 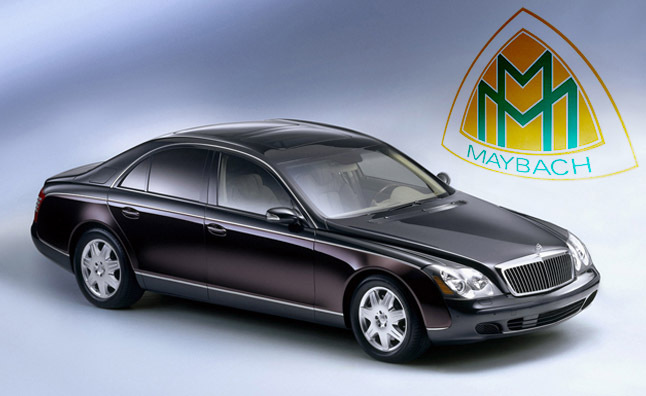 The Maybach nameplate would almost certainly be reserved especially for the highest-end versions of the brand’s Sonderklasse flagship. Where and when it could go on sale is totally veiled at the moment.